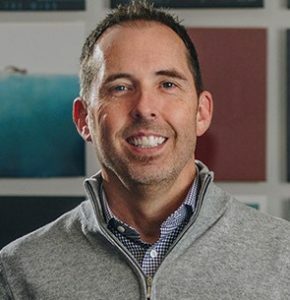 Kirk’s 20+ years of industry experience go back to the very beginning of digital advertising when he launched one of the very first agencies focused solely on digital marketing. After 10 years of guiding brands like Chase, Disney, Dell, Marriott, Microsoft, MTV, and Samsung to become digital marketing powerhouses, Kirk co-founded Drumroll, a brand experience agency focused on developing exceptional brand moments, across a brand’s entire customer journey, that accelerate company growth, competitive separation and Brand Love. Kirk’s advocacy for the potential of digital marketing, and now the power of customer experience-centric marketing practices in business, has kept him as an active voice in the industry. From keynotes at industry events to being a regular contributor for industry publications, Kirk believes we all grow when we share what we know and believe.